Magnolia Pines is a historic estate nestled in the tranquil hills of the Georgian countryside. The venue's multiple settings enables every event to be curated uniquely to meet every need. 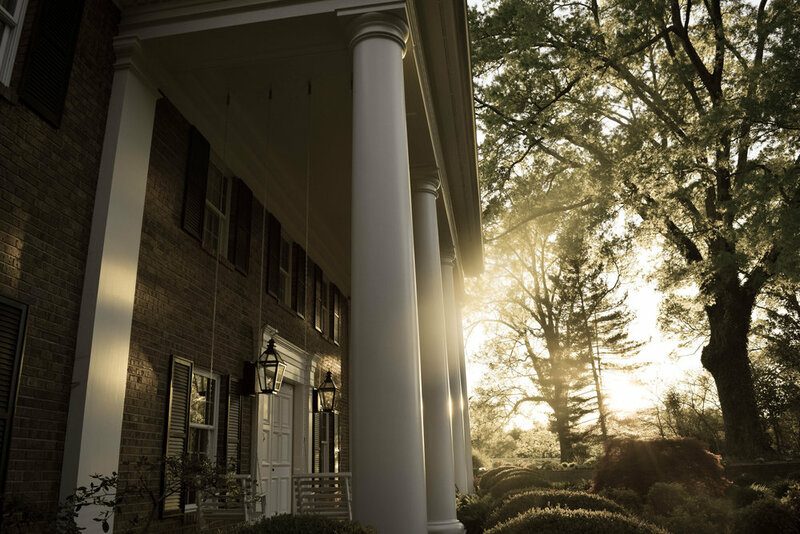 Whether you are planning the wedding of your dreams or the ultimate company event, the Magnolia Pines team will turn your event dreams into a reality. Just beyond our exquisite guest rooms: wonderfully large patios surrounded by lush gardens. You'll enjoy every minute you spend on the estate. The estate's surrounding countryside creates a breathtaking and serene setting. Your photos will look amazing! From Christmas gatherings to company picnics, the grounds feature many options to create an unforgettable event.